Tuvalu is a castaway island paradise where the skeletal remains of World War II planes rest against a dreamy backdrop of coconut palm-fringed beaches and turquoise ocean. Tuvalu is made up of nine islands and is home to just over 10,000 people. Popular attractions include the Funafuti Marine Conservation Area, Nanumanga Fire Caves, and WWII Wreckage Sites. Get ready to go where few people have gone before with cheap flights to Tuvalu. The hub airport of Tuvalu is Funafuti International Airport (FUN), which is an easy 5-minute drive from the centre of Funafuti, the capital city. It is impossible not to fall in love with Tuvaluan culture. 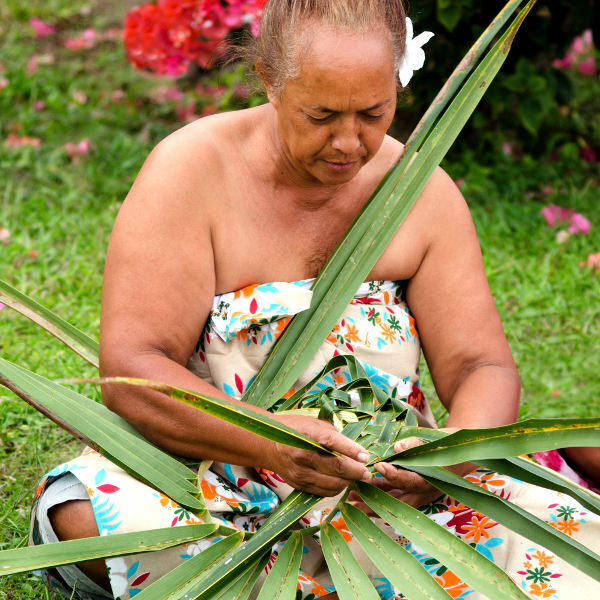 From their coconut-infused cuisine, palm leaf basket weaving, and famous fatele dance, the culture of Tuvalu is irresistible. 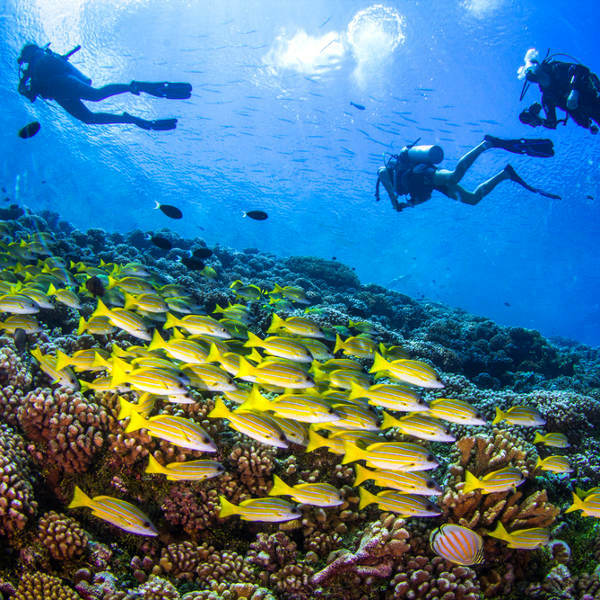 With nine magical atolls and breathtaking coral reefs teeming with marine life, Tuvalu is the ultimate destination for divers. Famous dive sites include the Funafuti lagoon and area surrounding Nukufetau. 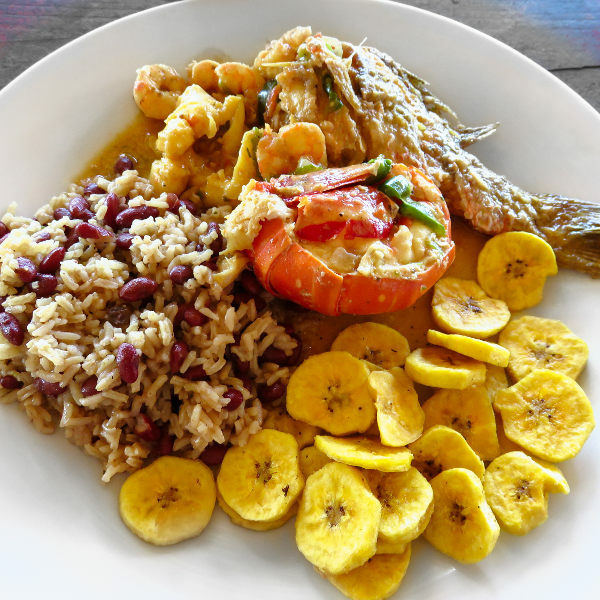 Tuvaluan cuisine is fresh, decadent, and exotic. Palusami (taro leaf in coconut cream, onions and fish wrapped in banana leaves), uu (coconut crab), and ula (crayfish) are popular local dishes. Tuvalu experiences an equatorial climate with hot temperatures and moderate rainfall throughout the year. The tropical cyclone season is usually from November to May. Tuvalu is affected by El Niño and La Niña, so the climate varies considerably from year to year. The best time to visit Tuvalu is from mid-May to late-October. Tuvalu is the thin sliver of land in the Pacific Ocean, midway between Australia and Hawaii. It is made up of nine islands: Nanumea, Niutao, Nanumaga, Nui, Vaitupu, Nukufetau, Funafuti, Nukulaelae, and Niulakita. Niulakita has only been inhabited (by the natives of Niutao) since the 1950s. Tuvalu is one of the tiniest and least inhabited countries in the world, and that is what makes it so special. It is a place where few have tread (only a few hundred people make the trip annually), traditional Polynesian culture reigns, and steamy summer nights see the locals sleeping under the stars on the airport runway. It is a country without ATMs and WiFi is unreliable. It is also a place where the food is a decadent fusion of fresh fish, coconut, papaya, and taro, and the people are warm and friendly. It is a place where you can lose yourself in the relaxed island lifestyle and have beautiful tropical beaches all to yourself. Tuvalu is not a luxurious tropical destination with sprawling 5-star resorts and glittering nightlife. It is a remote dreamscape where islands are uninhabited and the oceans are undisturbed. It is the untouched paradise we have all been dreaming about. And that, is so much better. Compare several airlines and book your cheap flights to Tuvalu online at Travelstart! Apart from petty crime such as pick-pocketing and natural disasters such as earthquakes and typhoons, there are no major risks in Tuvalu. However, you should still take the usual precautions and obtain travel insurance to cover theft and medical expenses. It is also highly recommended that you familiarise yourself with the local laws and customs before arriving in Tuvalu. Proof of yellow fever vaccination is required if you are arriving from an infected country. Several mosquito-borne diseases are present in Tuvalu so precautions should be taken to avoid bites. Recommended vaccinations include: hepatitis A & B, typhoid, rabies, MMR, diphtheria-tetanus-pertussis, meningitis, varicella, polio and influenza. Bottled water is recommended.